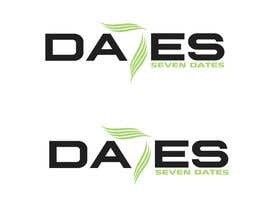 Design a Logo for Seven Dates "DA7ES"
We are in palm dates business, our product trade mark is DA7ES read as Seven Dates, our web site will be at www.da7es.com. 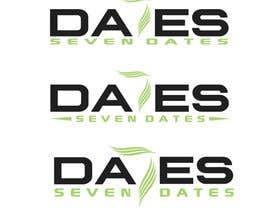 So the logo we would like to have is a text for DA7ES in a unique design so people can read easily as Seven Dates. 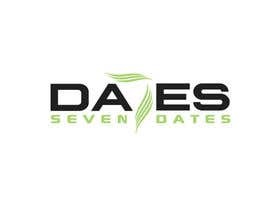 You can add palm dates illustration to stress the message that it is palm dates not other dates, but it is not a must. AS SO FAR WE HAVEN'T FIND ANY DESIGN CLOSER TO WHAT WE WANT, WE GIVE OUR DRAFT AS PER ATTACHED FILE. 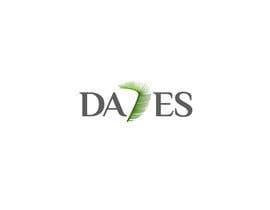 WE WILL SELECT THE BEST DESIGN FROM THIS DRAFT, THE MOST PROFESSIONAL ONE IN THE LOOK. OF COURSE WE ALSO STILL CONSIDER ANY DESIGN BEYOND THIS DRAFT. 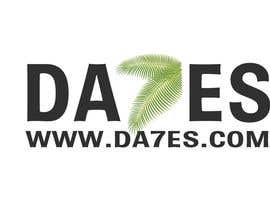 IN ADDITION TO OUR DRAFT, PLEASE ALSO FIND THE ATTACHED FILE - JUST AS AN INSPIRATION HOW "7" COULD BE MADE OF PALM LEAVES. WE SA Y INSPIRATION - NOT NECESSARILY THE SAME. 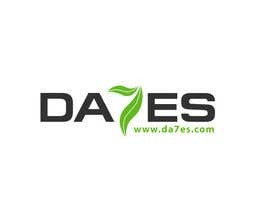 So far we haven't find any design meet our expectation, we have therefore give our logo draft in the briefing. We will select the best approach and professional look from the draft. Of course we will also consider any creative design beyond the draft. 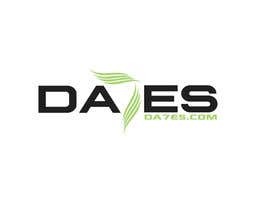 Please check #12 rating and feedback awaiting.